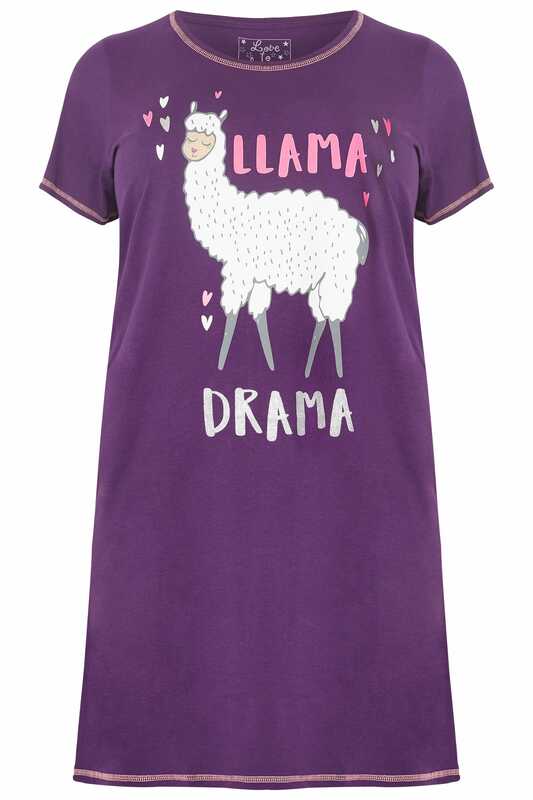 Add character to your nightwear collection with this nightdress. 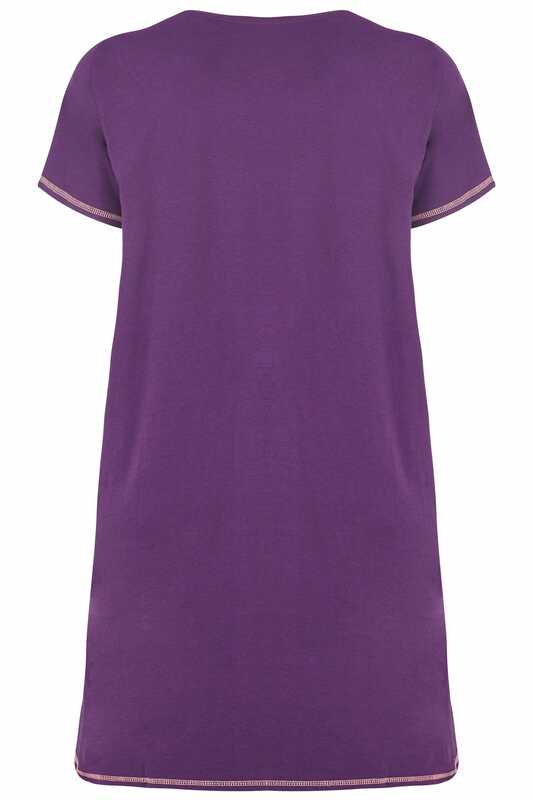 At a midi length, it features a curved hem, a scooped neckline and short sleeves. 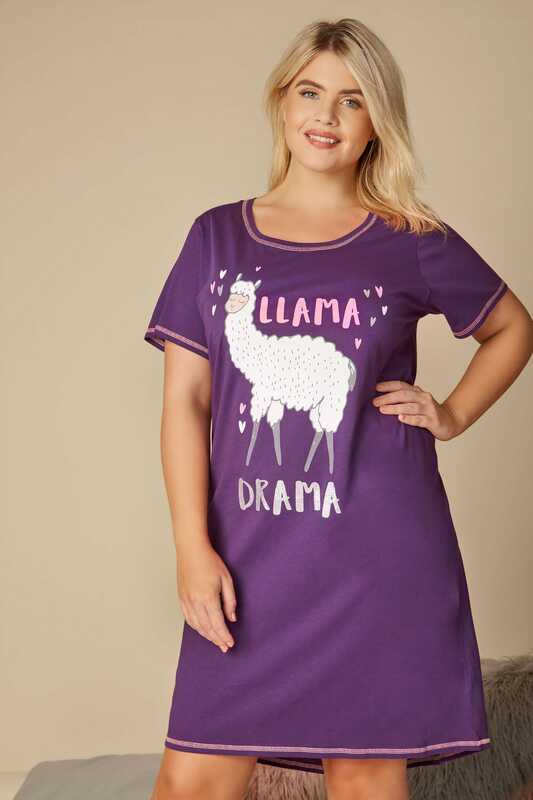 Cosy up and team with one of our fluffy dressing gowns and a pair of snug slippers. 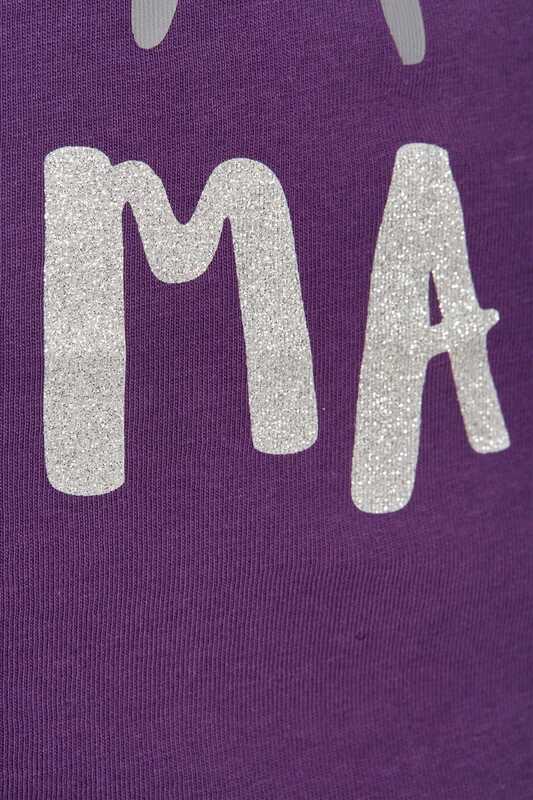 Standing out with a 'Llama Drama' slogan print, it'll bring a touch of sparkle to your nightwear line-up with its dusted glitter finish.